Pregnancy is beautiful, but it can bring some big changes to a woman’s body. A Mommy Makeover addresses these issues to help restore a pre-pregnancy condition. In a single session, you can combine a tummy tuck, breast enhancement or lift, and liposuction with optional fat transfer. 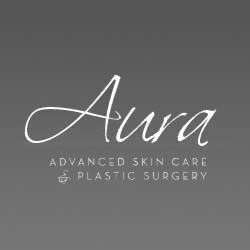 Dr. Nathan Roesner at Aura Advanced Skin Care can explain all the benefits and answer your questions. He is a certified General Surgeon and Plastic and Reconstructive Surgeon. You will be treated with the attention and privacy you deserve. Each patient receives custom treatment every visit. Aura treats you with the privacy you deserve. Take the first step, call 303.440.5363 to schedule a free consultation.